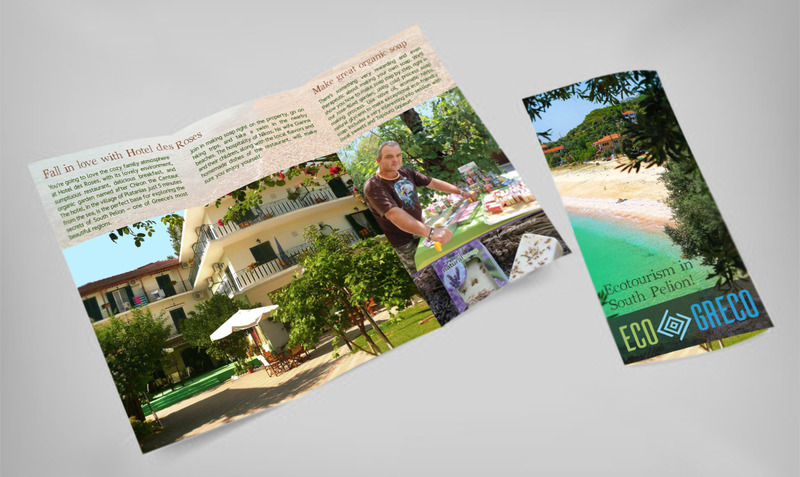 Medventure has a dedicated graphic design department that specializes in digital and print projects, particularly in relation to sustainable development and tourism. 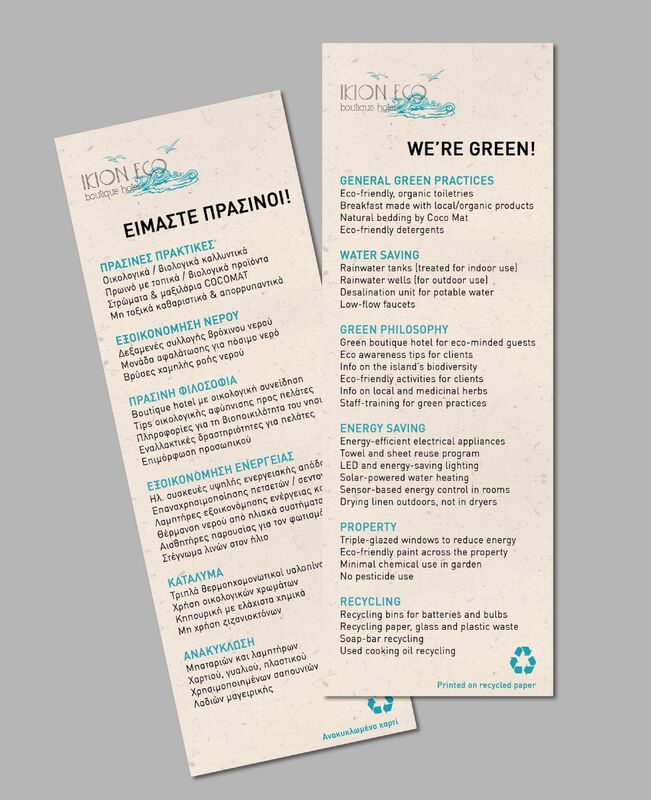 Keeping in mind that changing traveler needs require more experiences, our graphics go beyond the triptych of ‘sun, sea and sand’ to propose a wider choice of options that take advantage of Greece’s nature, biodiversity and culture. Your image defines who you are, and your corporate identity represents a pivotal component of this equation. We develop creative corporate identities for businesses including logo, business cards, letterheads, brochures, signage and Facebook image among others to disseminate the image you want to build and maintain. Get the message out. Whether you want to promote a product, a service or a cause, our talent at designing targeted digital or print material will impress. We specialize in awareness raising regarding environmental and social issues that affect your area. Ecotourism maps at their best! Our maps take into consideration the sensitivity of ecosystems and respect for the environment, including fauna and flora. The maps we create aim to support biodiversity and raise awareness on environmental issues. They are designed to include eco-friendly activities such as hiking, biking, mountain climbing, and caving, as well as points of interest and local attractions, depending on the region.